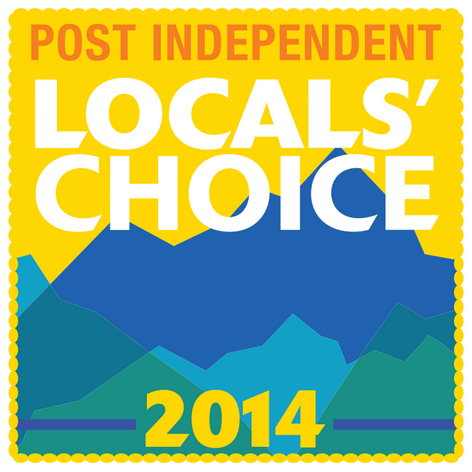 Wow – What a pleasant and humbling surprise to have been voted Best Realtor by the locals! Representing a client in a real estate transaction is a very serious business, involving not only the largest single asset most of us ever own, but also our hopes and dreams. I am so grateful to all of my clients who have placed their trust in me to help them through this process and for continuing to recommend me to their friends and family. And now, I am grateful to all of you who voted for me in this competition.